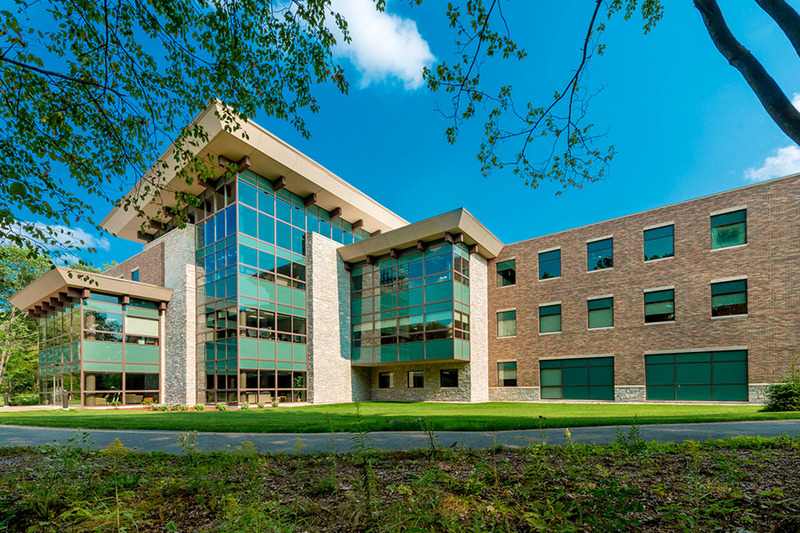 The Gerstacker building houses a parternership with Michigan State University for ongoing education, the Family Medicine Residency Program of MidMichigan Medical Center-Midland, Family Practice Center, and corporate offices. 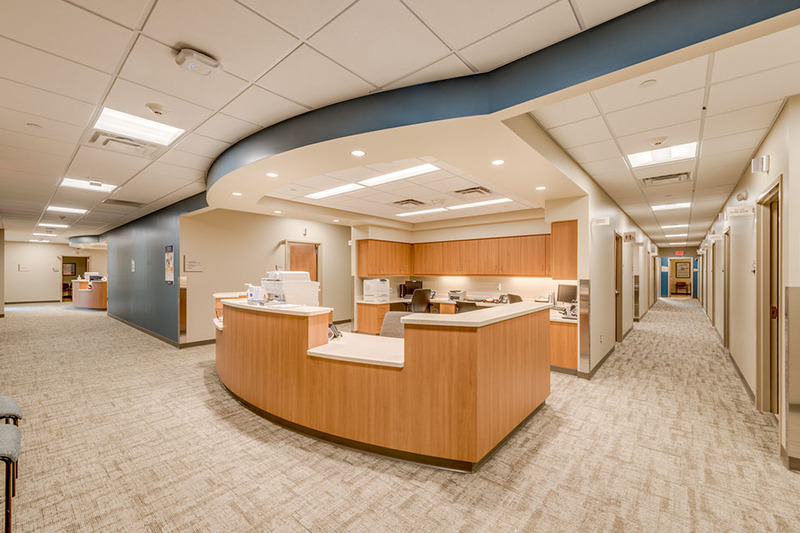 MidMichigan Health Family Medicine Residency Program is operated in conjunction with MSU College of Human Medicine, as well as medical rotations to train medical students at Central Michigan University College of Medicine. 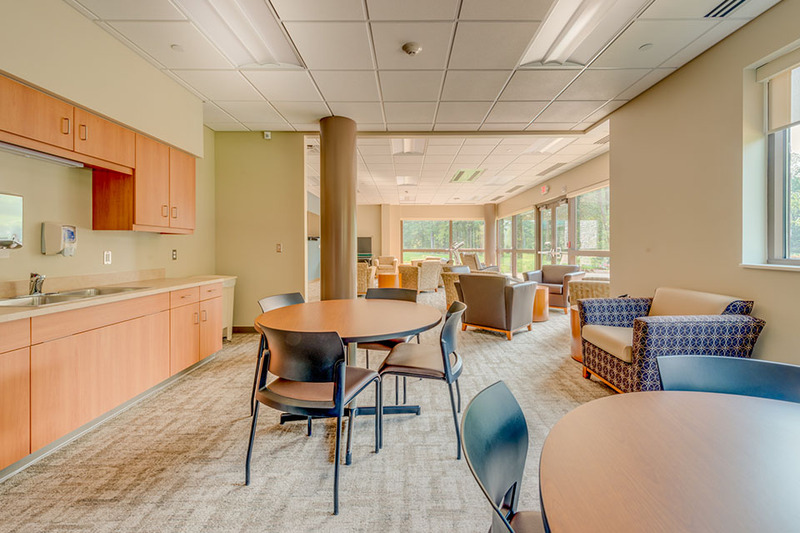 MMH partners with some 80 colleges and university nationwide to provide health care education. 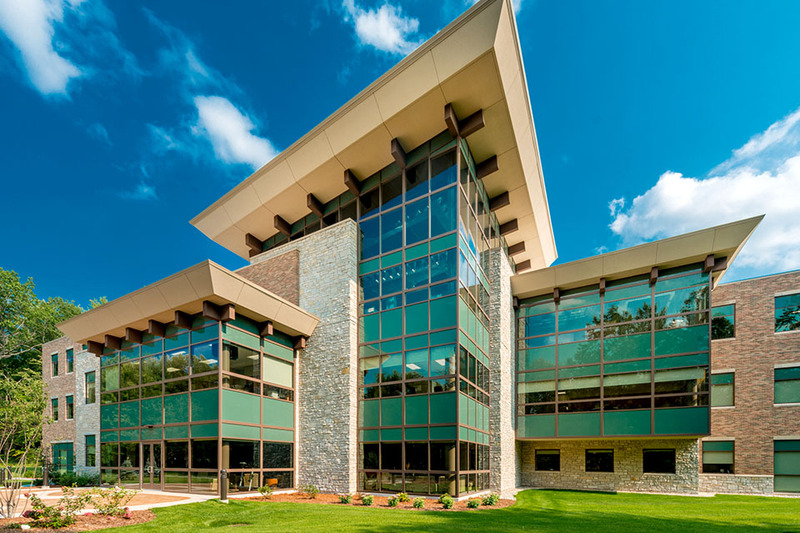 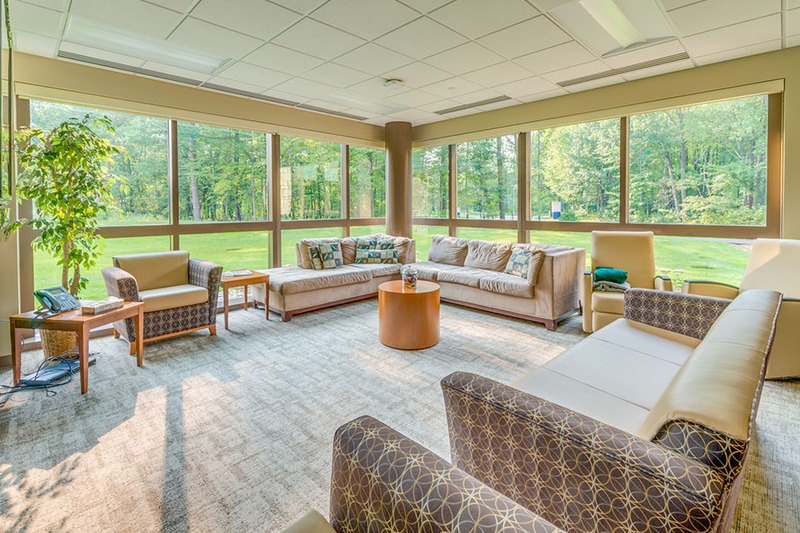 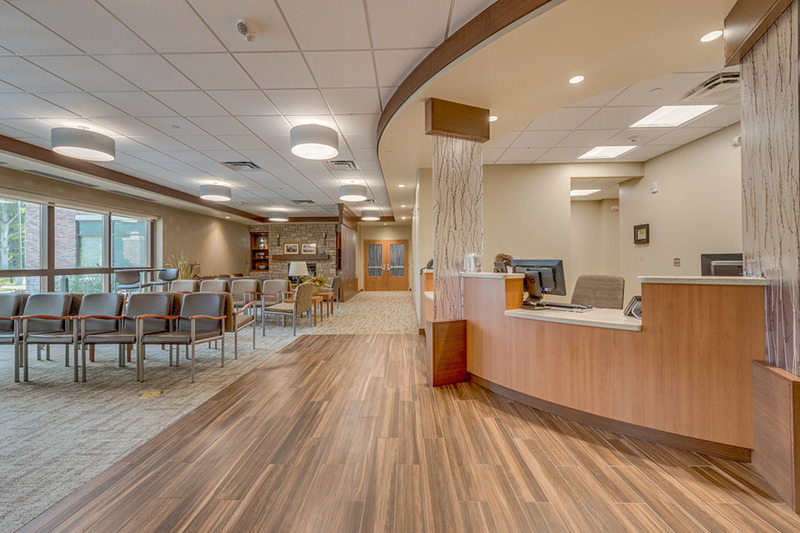 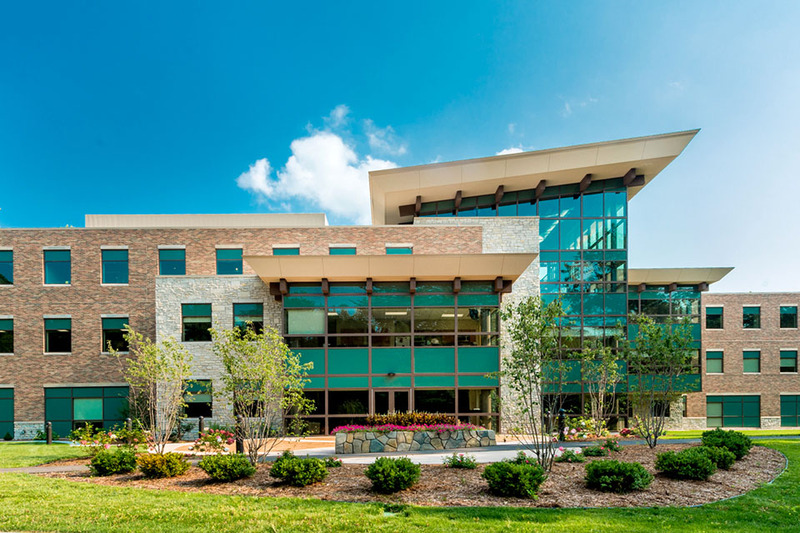 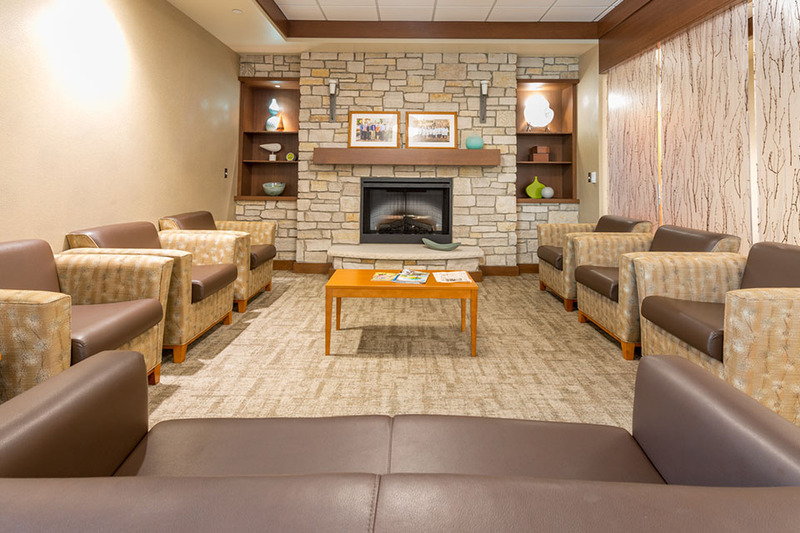 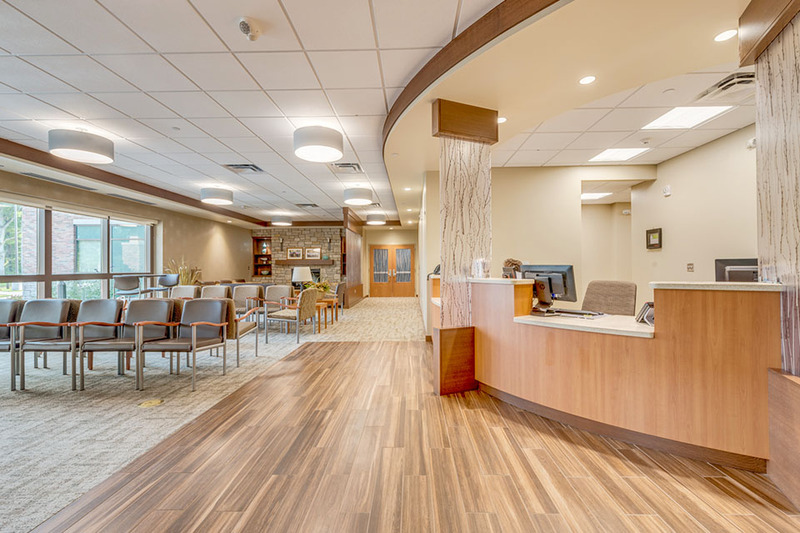 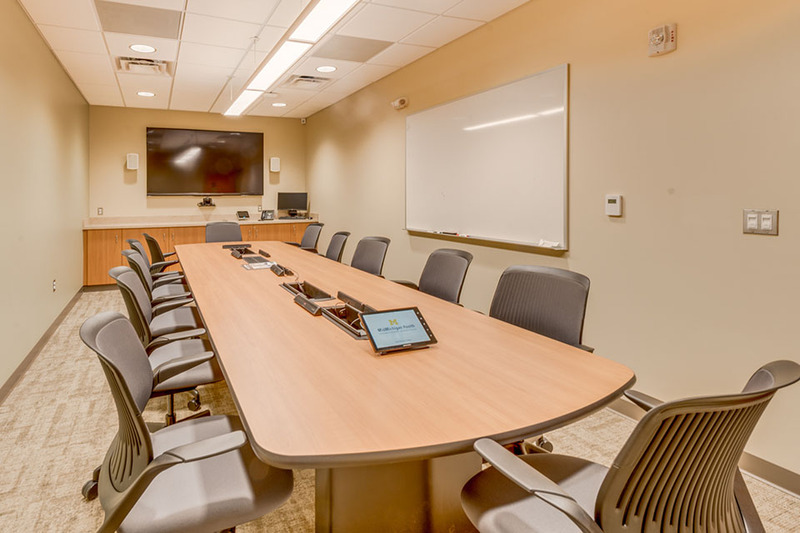 This project for MidMichigan Health has been designed to meet LEED Certification standards.